The food we eat contains more than the labor it takes for the farmer to grow it, the packers to pack it, and The Farm Table staff to deliver it. The other workers involved are the unsung heroes…the bees. We started thinking about the bees this past winter, particularly given the wild swings in temperature we had from warm to cold and back again. When the weather is warm several things happen: bees leave the nest to forage for food and the queen bee starts to produce larvae. Swings in temperature may affect the ability of bees to maintain their larvae at the right temperature, and may affect the bee population. Sudden warm spells similar to what we have experienced in VA this year drive bees out to seek food. If there are an adequate amount of flowers in bloom, the bees can do their special job of collecting pollen and nectar. The problem occurs when the bees go out and there are not enough flowers to feed them. Not having enough to eat, they will consume the winter honey, leaving them with little food. Some Virginia beekeepers have noticed bigger and earlier swarms than is normal, and have actually harvested honey already this year, which they report is very unusual for their areas. A more potent threat facing the declining bee population, however, is what scientists are calling Colony Collapse Disorder (CCD). Scientists suspect that pesticides (neonicotinoid pesticides in particular), parasites, disease, and loss of habitat are a potential cause of CCD. Without enough bees there would be no or little pollination of plants, and agricultural production would plummet, something that the Virginia General Assembly is doing something about in a new grant program geared for beekeepers. What are some things that you can do at the local level to support the bee population? First of all, understand that honey bees are gentle and typically don’t sting unless their hive is threatened, or they are provoked. Honey bees are sometimes equated with hornets and wasps, but they are totally different creatures in terms of aggression. 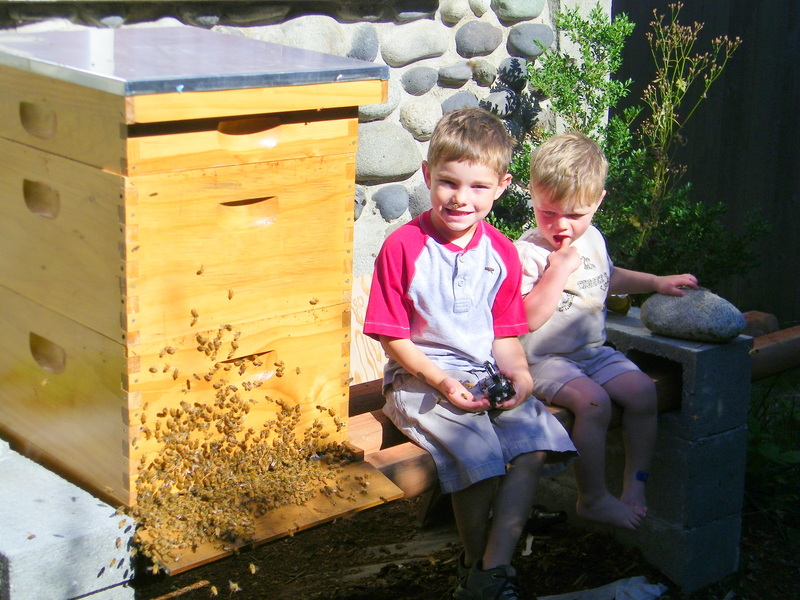 This is important to know if you are considering installing your own bee hive, and want to educate your neighbors on the risks. You can always get more information from the Virginia State Beekeepers Association or our local chapter in Richmond, The East Richmond Beekeepers Association . 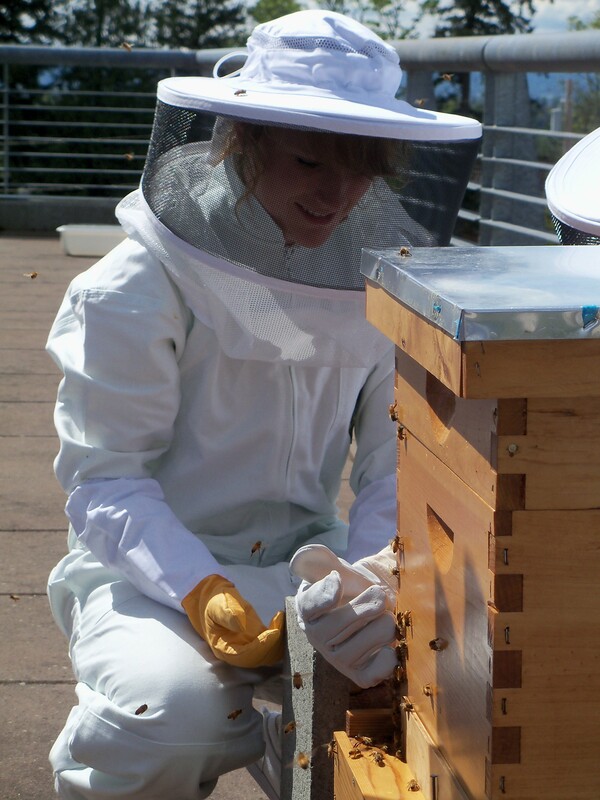 Other things you can do: support the spread of rooftop bees in Richmond, consider installing a beehive in your backyard (but only after considerately discussing it with your neighbors), or support endeavors to increase your understanding and appreciation of the importance of bees in your community.